A large Thief Bug that is living in the depths of the sewers for many years and mutated because of the special circumstances. 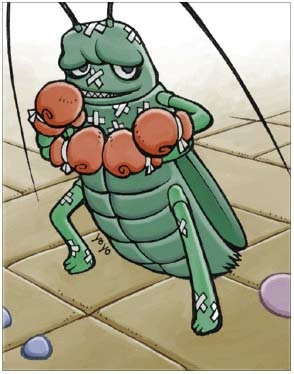 It is stronger than the common Thief Bug Female and has a strong active attack. Those who adventure in the depths of the sewers should always pay attention to it.